Greey|Pickett is composed of artists, designers, visionary thinkers and implementers. Lasting creations thrive at the confluence of Land Planning: interpreting the Earth’s dynamic topography. 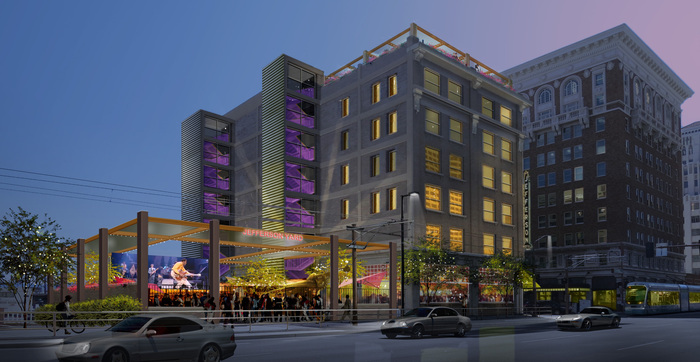 Architectural Theming: combining the community with project vision. 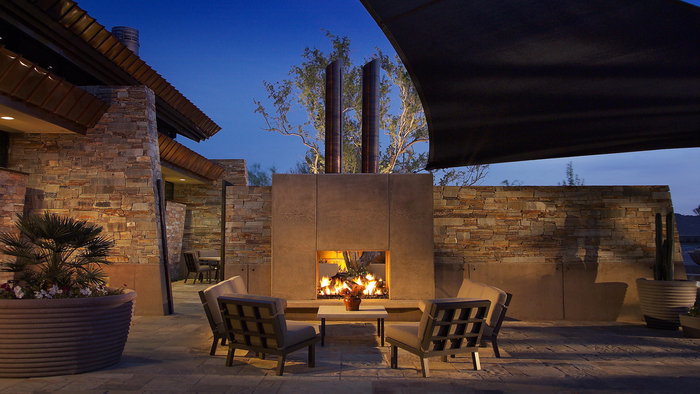 Landscape Architecture: forging environmental design that evokes emotion. 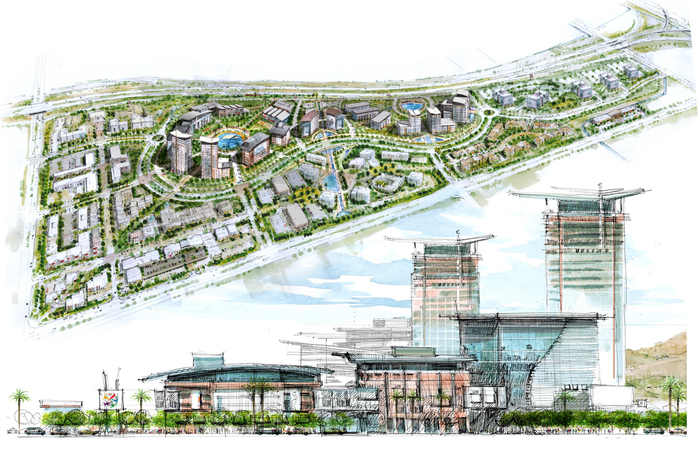 Development Strategies: transforming a location with a vision. 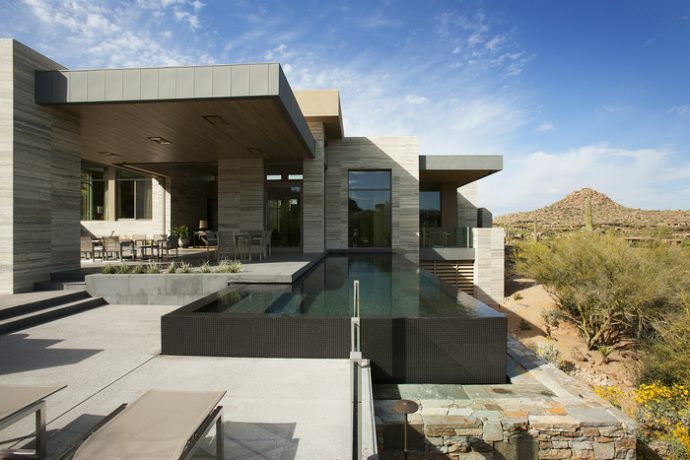 At Greey|Pickett, we bring these elements together to build timeless places with artistic form. Greey|Pickett understands land, first and foremost. We interpret the dirt and topography. We connect with the natural form of the Earth and visualize how transforming the land will set the tone of our projects. 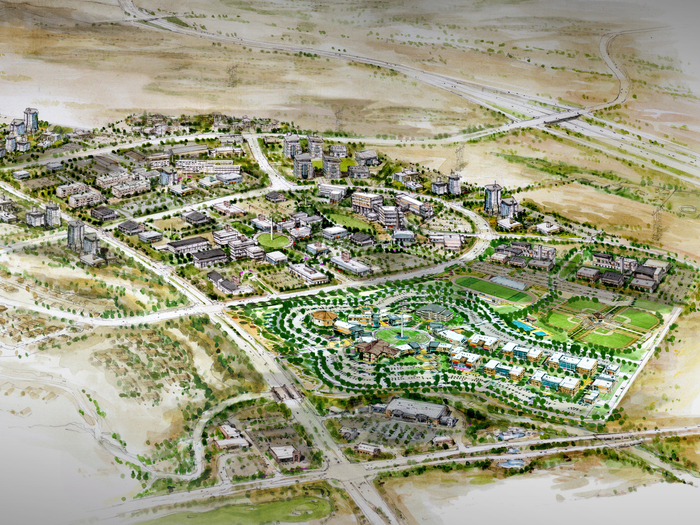 Land Planning is the initial step toward increasing the value and legacy of each project. At Greey|Pickett, we understand the importance of balancing extraordinary vision and practical budget. We work at the upper limit of our budgets, because we know that what makes a lasting impression is crafting a timeless space rather than cutting corners. We start with a base, then draw layer upon layer of detail until a solid foundation materializes on the page. 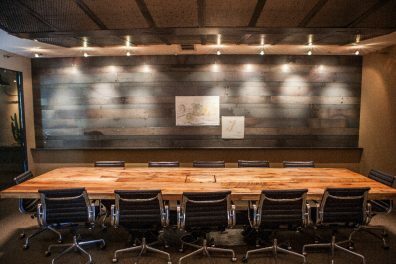 You may not always see the layers of creativity that go into Land Planning, but when you walk onto a property, the artistic vision is unmistakable. Greey|Pickett believes Architectural Theming combines the unique characteristics that define a community with the project vision to create an organic, cohesive theme. We go beyond conceptual boundaries and design strategies to establish superior standards for our projects. By bringing together the finest consultants to create and refine the design, we develop a harmonious, artistic narrative. Greey|Pickett forges environmental design that evokes an emotional connection. We fuse innovative design concepts and unique aesthetic elements that exceed our clients' expectations and leave lasting impressions for future generations. 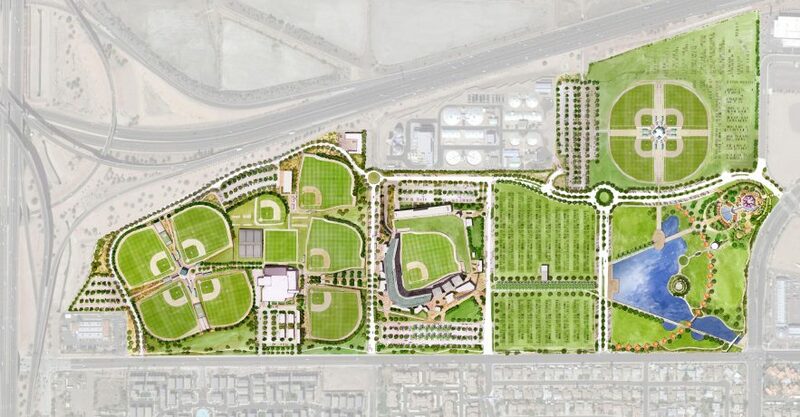 Whether we are designing for residential landscapes, master-planned communities, urban mixed-use spaces, state-of-the-art golf and recreation areas, or retail environments, we create on a detailed, refined and sustainable level. We take pride in presenting our clients with unique design that expresses their vision. At Greey|Pickett, we are deep thinkers – big picture people with an eye for timeless design. If you are aiming to create a unique cultural hub, to grow an environmentally meaningful project, or to transform a public space, we are your firm. We value your property investment and understand the demand on the market. Our role is to increase profitability and exceed expectations. "Greey|Pickett is a great firm to work with. They have talented designers who listen to the clients wishes. They also understand working with budgets and tight construction schedules." 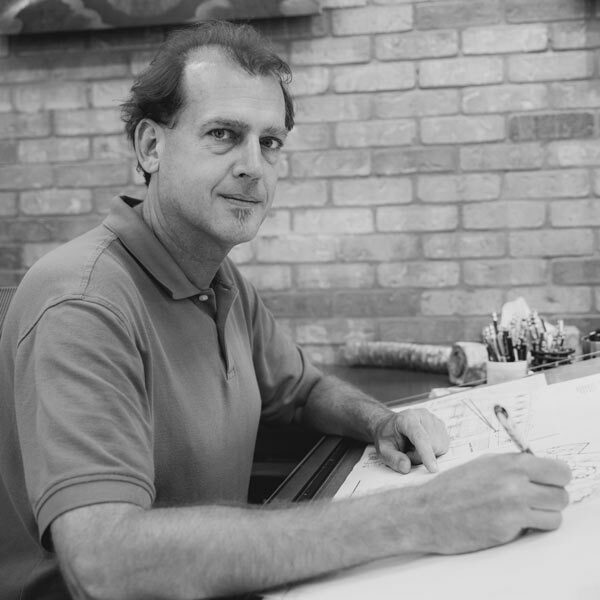 A true collaborator who enjoys listening as much as creating, Russ Greey has over 30 years of national and international experience designing world class landscape for clients across the globe. 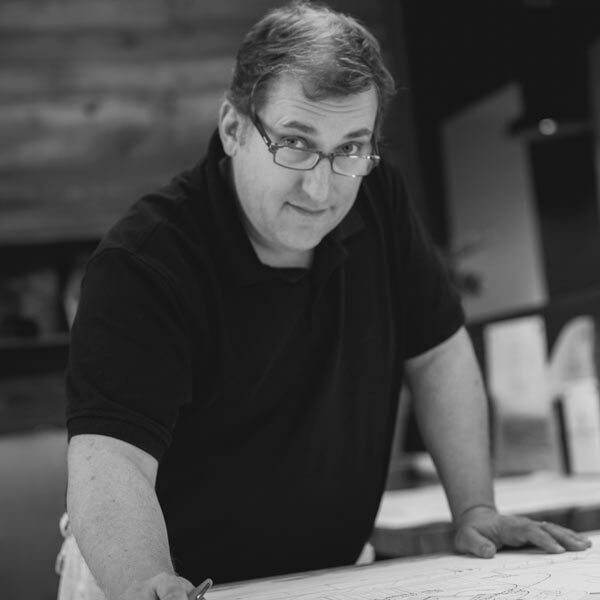 He approaches any project – large or small – by gathering insight from clients and inspiration from nature to bring outstanding land designs to life. 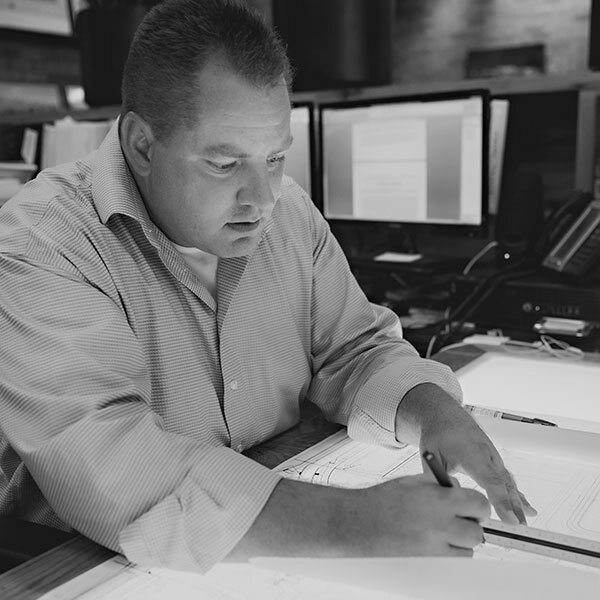 For Russ, landscape architecture is not just a business – it’s an opportunity to do what he loves best: bringing top-notch expertise to clients, forging a collaborative working relationship and providing outstanding design solutions. The approach has been a recipe for his successful career. Prior to cofounding Greey|Pickett, Russ was principal at Brant & Greey and served as a leading designer at notable firms like Wirth International, London and SWA Group, San Francisco. When he’s not creating a sense of place, Russ explores the beauty of new surroundings. “Beauty can be found in the benign to the spectacular”, he says. “All one needs is a blank slate and a free spirit." Intent on fostering long-term partnerships with clients and forward-thinking jurisdictions, Wendell Pickett develops meaningful, lasting projects while maintaining client objectives. As one of the most active land designers in the industry, Wendell has a reputation of providing developers a strong return on investments and ideas. Wendell’s approach goes far beyond his favorite drawing table. His persistence on decisions that matter is what separates great places from subdivisions. 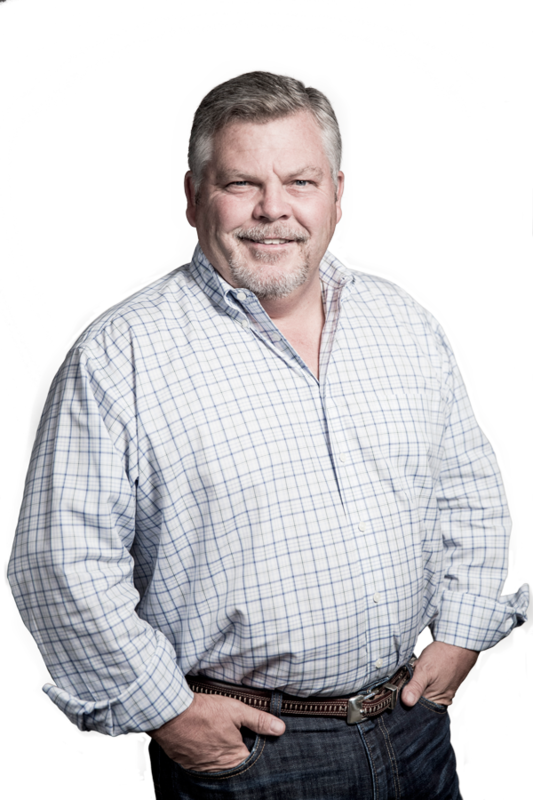 Wendell is a trusted advisor with strategic expertise and multi-level thinking from land acquisitions through construction administration. “We want to work with serious people who want to do good work and make a mark in the development industry,” he says. 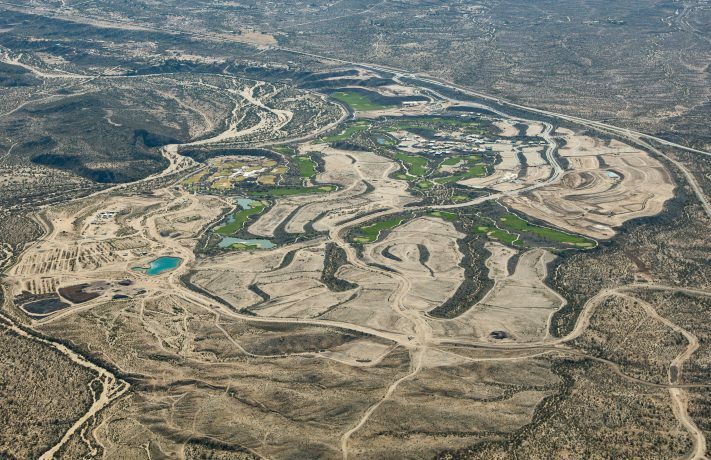 After 30 years of designing well over a million acres of land across the United States and beyond, Wendell is determined to put Greey|Pickett in a class of its own. Jeremy specializes in development strategies, property entitlements, and community design. 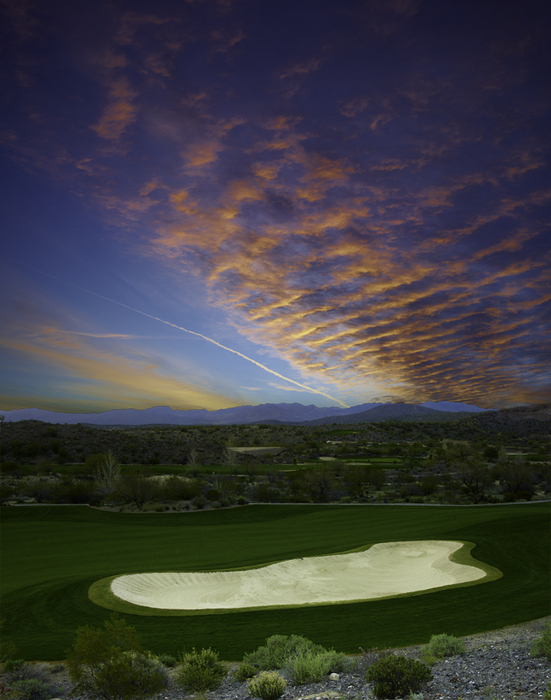 From the overall big picture to detailed site design, he plays a significant role in golf, amenity focused, primary family and custom residential design. 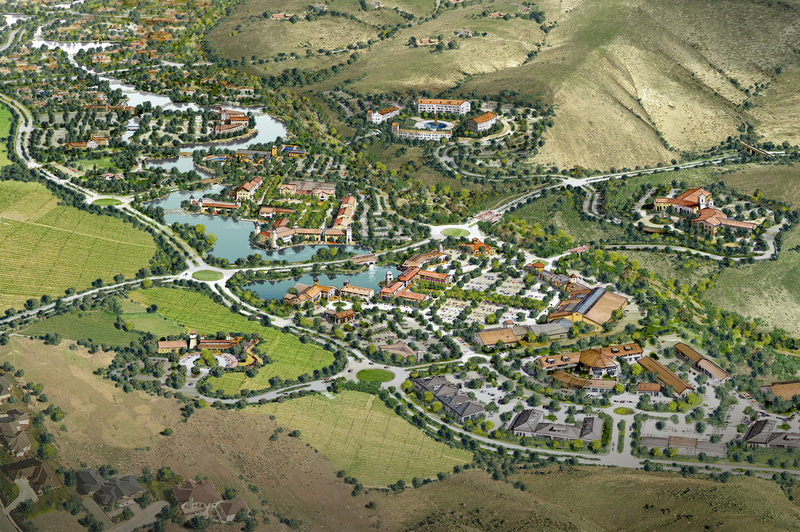 Other roles include mixed-use and commercial properties, open space recreation design, and land conservation. He is currently on the Fountain Hills Planning & Zoning Commission. He enjoys hanging out with his awesome wife and German Shepherd, pro and college football, IPA and beach towns. 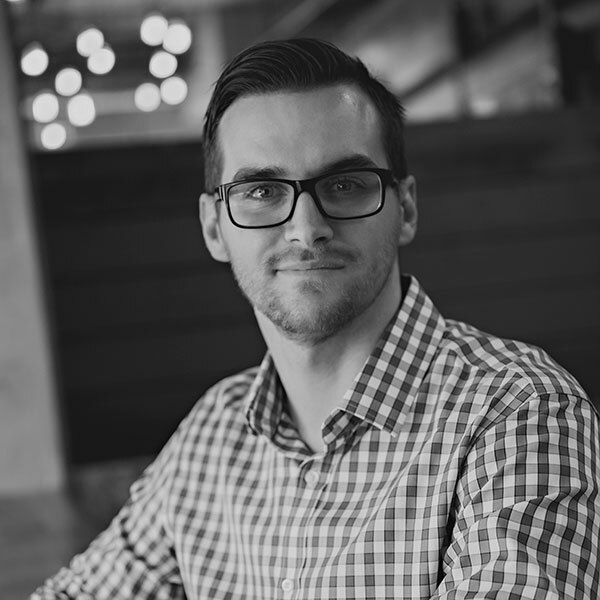 Ryan is involved with every aspect of Greey|Pickett's efforts from conceptual design, plant procurement, permitting, client coordination, and construction administration. 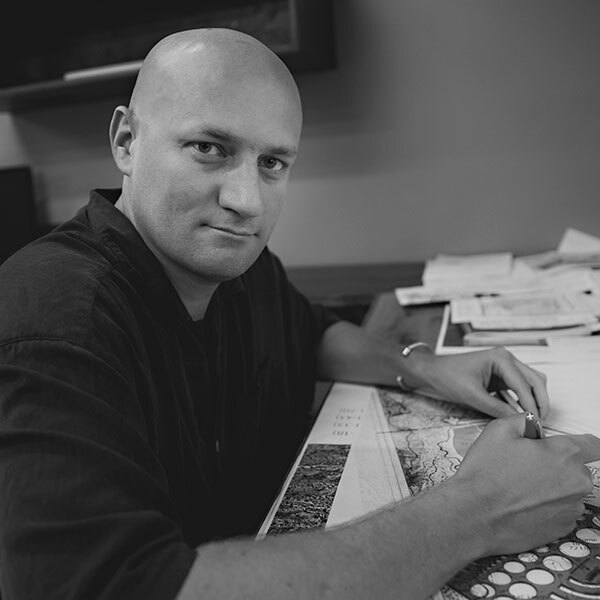 He has a unique ability to blend the artistic conceptualizing nature of landscape architecture with the technical realities and coordination requirements to meet tough scheduling parameters. He enjoys spending time with his wife and daughter at the dunes, on the softball field, and with a cold beer in hand. 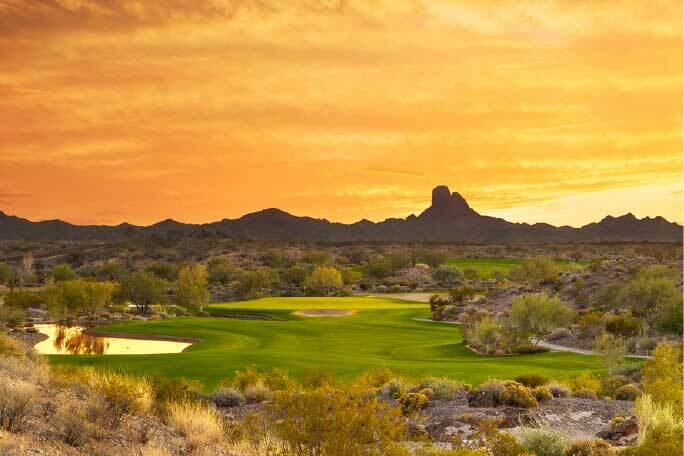 Jamie is involved in master planning, residential and commercial site design, golf course design, and construction administration and coordination. 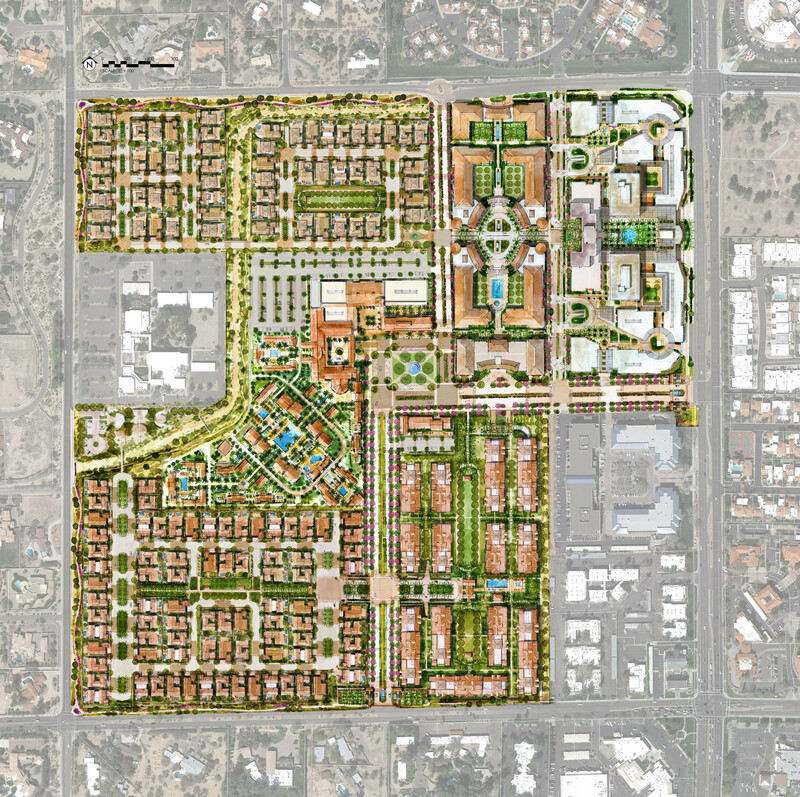 His various projects range from large scale master planned communities to commercial properties to small, intimate residential neighborhoods. Jamie thoroughly enjoys spending time with his two children, playing soccer, and rooting for Michigan State. 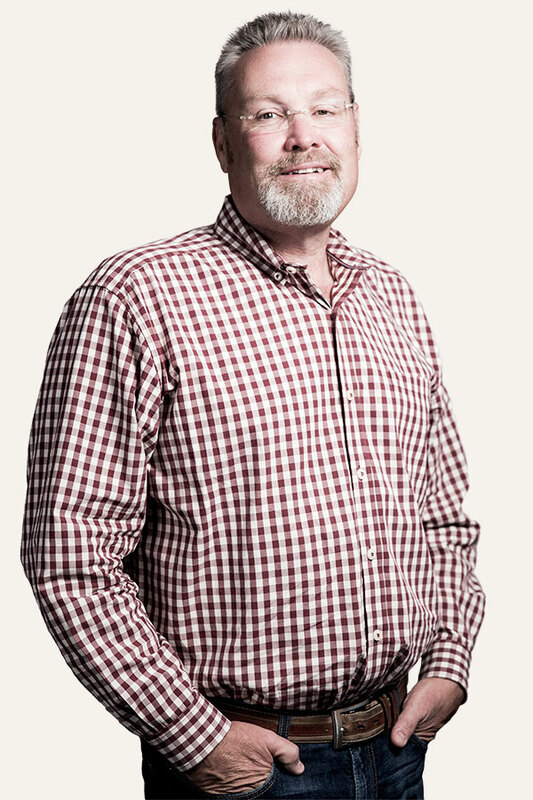 Richard is a registered Landscape Architect who has been with Greey|Pickett since 2002. 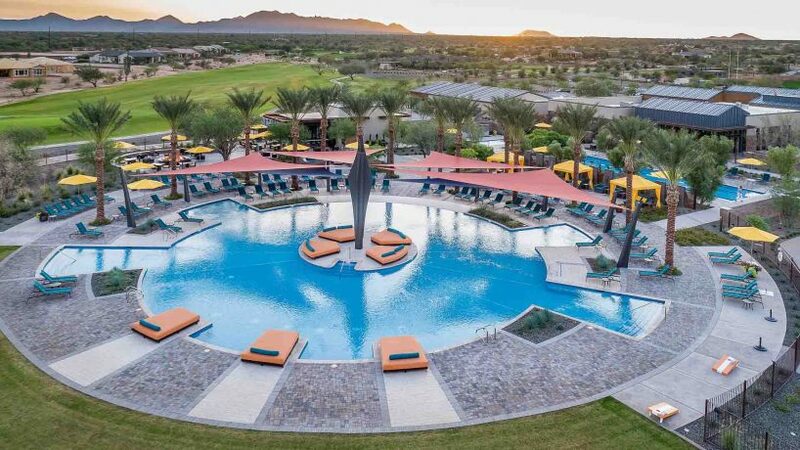 His work at Greey|Pickett involves him in all facets of project design, hardscape design, project management, construction administration, and coordination on projects in Arizona, California and Nevada. Richard is an enthusiastic member of Toastmasters International, continuously working to improve his communication, public speaking and leadership skills. He is also an avid scuba diver and underwater photographer, traveling to exotic locations to meet creatures you've never dreamed of. 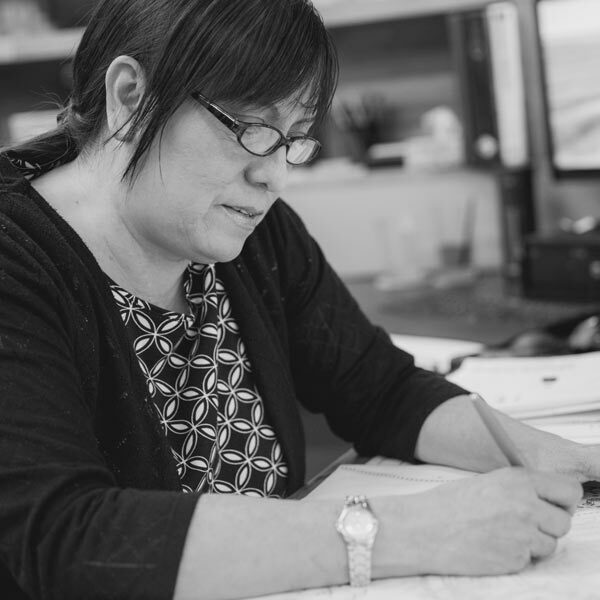 Susan has over twenty years of experience within Landscape Architecture, Architecture and Land Planning industries in Arizona, California, New Mexico, Colorado, Nebraska, and Nevada. 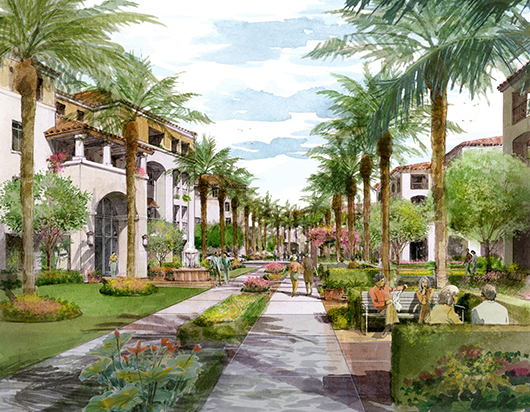 Her work for the last five years at Greey|Pickett has involved project management, production, illustrations, coordination, and construction administration on projects ranging from large master planned communities, commercial and retail, recreation centers, streetscapes and custom residential projects. Susan enjoys mountain biking, surfing and volunteering. Jillian's diverse background has culminated in a wealth of knowledge and experience in the design community. Her specific areas of expertise include master planned community themeing, resort, residential and commercial retail site design. 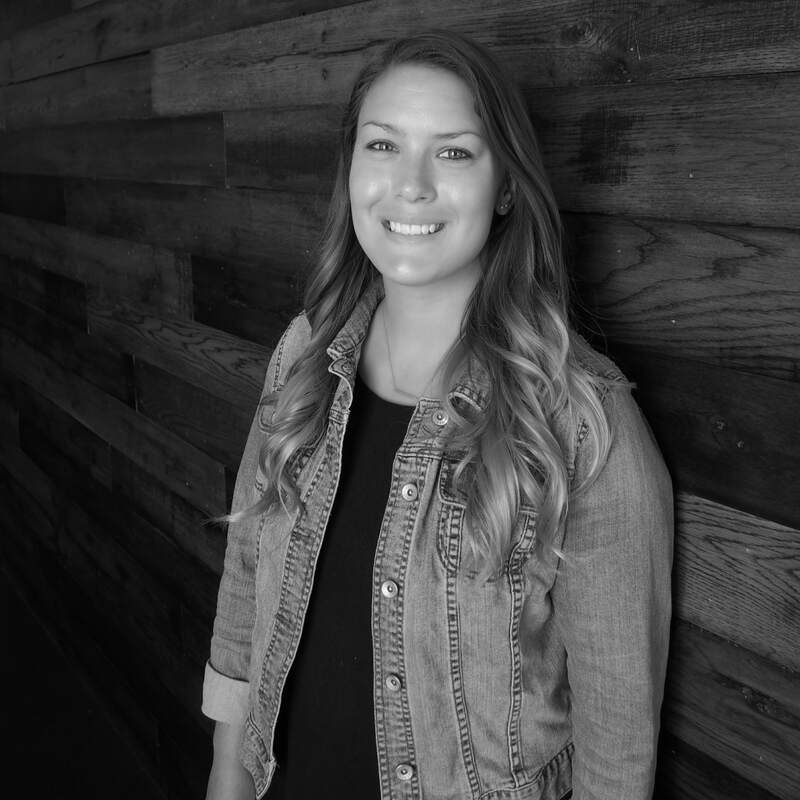 As a registered professional in Arizona, Nevada, California and Florida, Jillian previously worked for Greey|Pickett for 13 years and now joins the team as needed on special projects. Jillian is actively involved in bettering her community and passionate about bringing diverse education to her daughter's school. Alex has been described as a renaissance man. He does a lot of everything and has fun doing it. 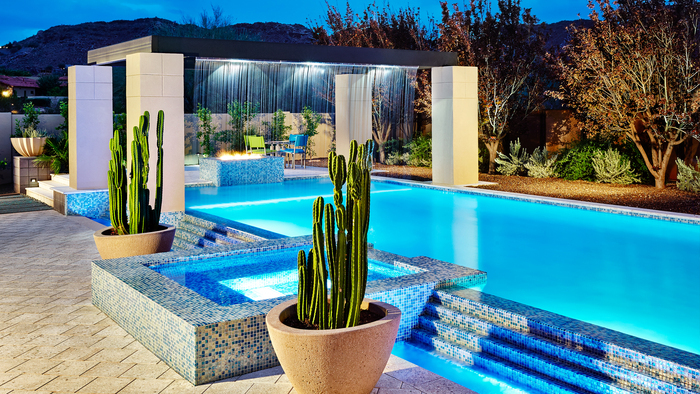 He has been a custom home designer for over 20 years from Utah, California, and Arizona. Alex was a Dimensional Designer for Walt Disney Imagineering for over 5 years working on theme park attractions around the world. Alex also sculpts and creates Tiki mugs and Polynesian themed ceramics, selling them at Tiki market places in California with his beautiful wife. 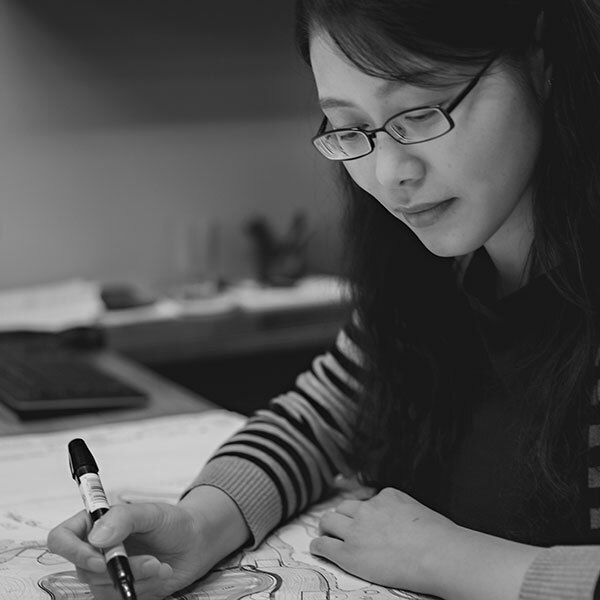 Yuxin is a Landscape Designer with a Master’s degree in Landscape Architecture from the University of Arizona. 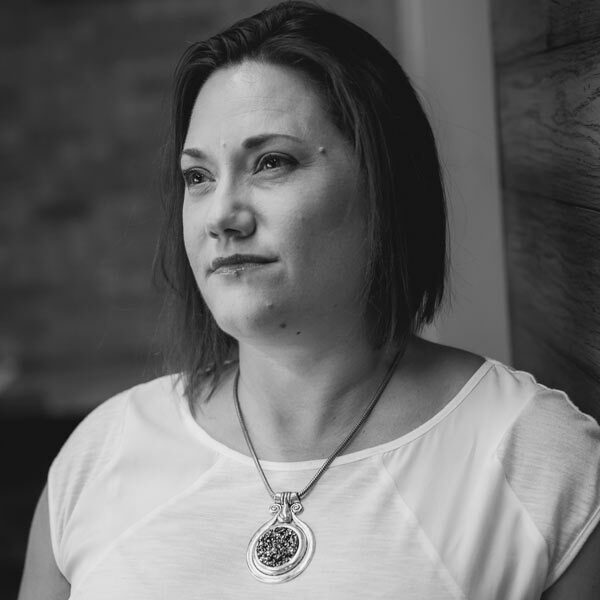 Since joining Greey|Pickett in 2015, she has had the opportunity to work on design for residential projects, commercial projects, golf courses, streetscapes and parks from design development through construction documentation. Prior to Greey|Pickett, Yuxin was a designer in China and at H&S International architectural firm. She enjoys traveling with her family, and playing LEGOs with her son. 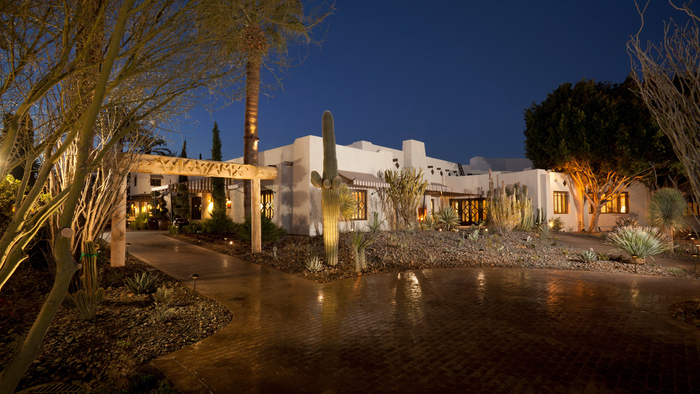 Clayton is a native of Arizona, which has given him a deep appreciation of the desert landscape and native plant flora. Growing up with a father in architecture and mother and grandparents in art, gave him an inherent advantage of creativity and design. 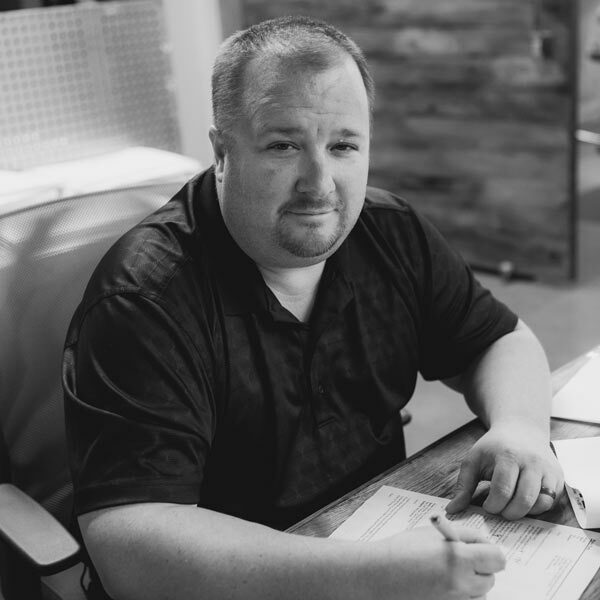 Clayton joined the Greey | Pickett team in 2013 and has focused primarily in landscape, specializing in the residential field. 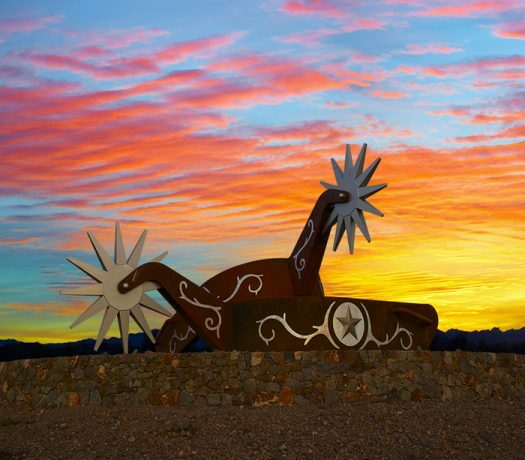 He graduated from ASU with a Bachelor of Science Degree in Landscape Architecture and is licensed as a Landscape Architect in the state of Arizona. Clayton is an avid cyclist and spends much of his time riding around the valley. 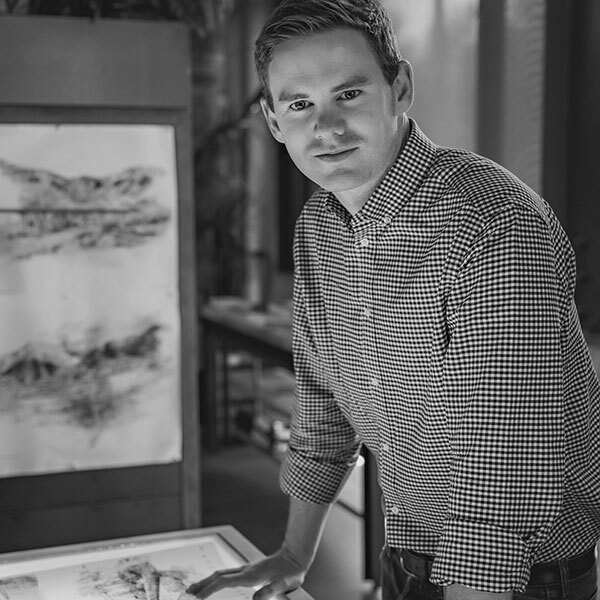 Logan is a registered Landscape Architect born in Utah and raised in Arizona. 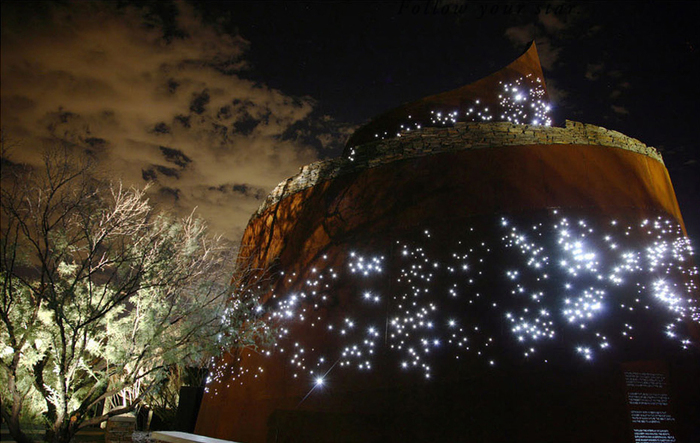 From a young age, Logan was captivated with architecture, design and the outdoor environment. 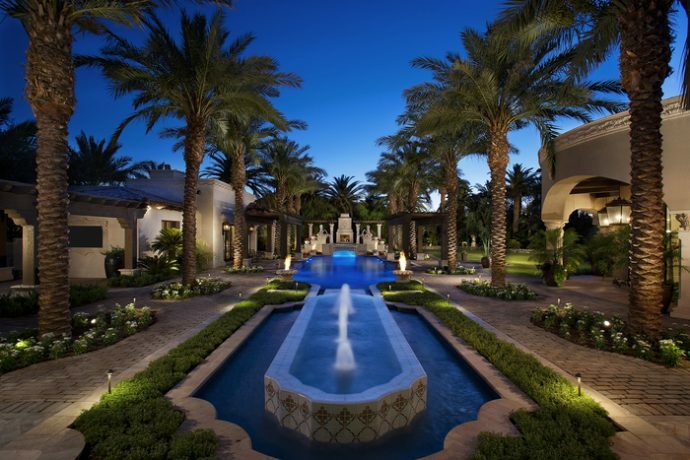 Discovering the world of Landscape Architecture was the perfect blend of the three. 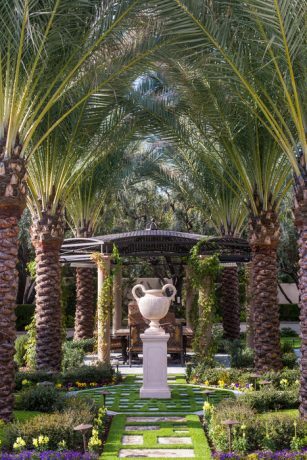 Logan is often working on community master planning, urban design and golf course design, but some of his favorite projects are the unique public/private courtyard spaces, where his attention to detail thrives. When Logan is outside the office, you can find him golfing, enjoying a concert, or binge watching a new Netflix series. 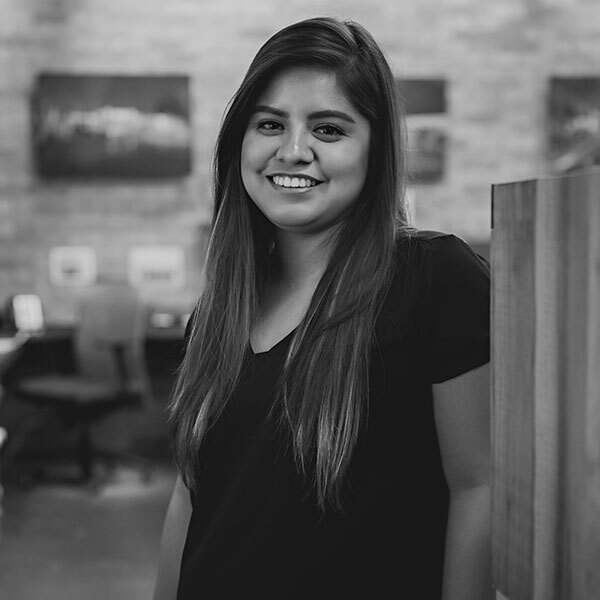 Tania, born and raised in the Arizona, graduated from Arizona State University in 2015 with concurrent degrees in Bachelors of Science in Landscape Architecture and Bachelor of Arts in Design Management with a minor in Sustainability. Her love for the outdoors, appreciation for nature and passion for working with her hands inspired her to pursue landscape architecture. Tania contributes to the production of construction documents for numerous projects including hardscape and planting plans. 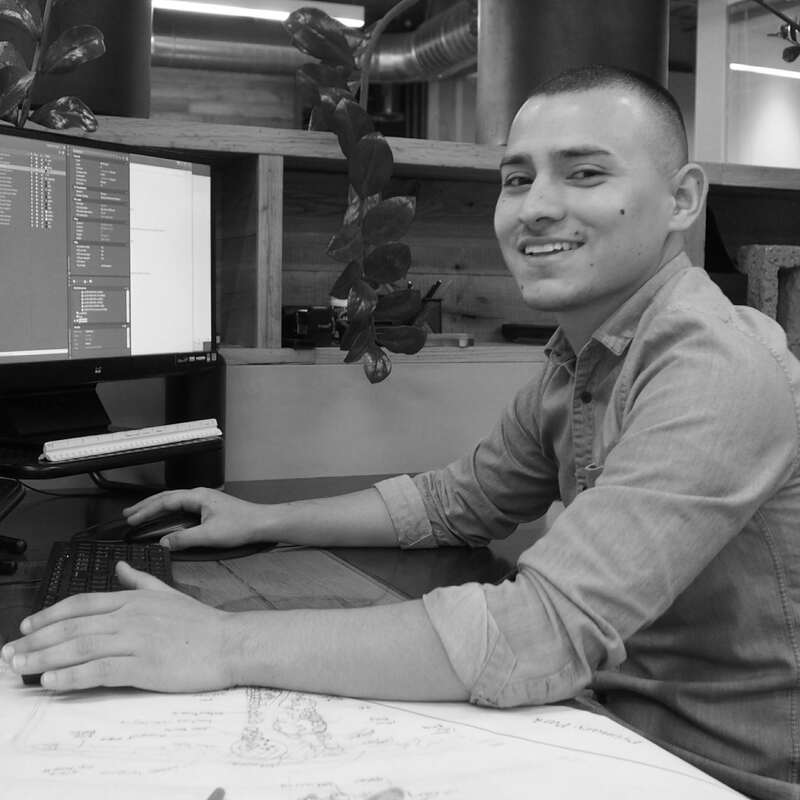 Born and raised in Arizona, Jose, graduated from Arizona State University in 2015 with a degree in landscape architecture and a minor in urban planning. He is a fan of the construction process and likes seeing a project come together from paper and pencil to build. Outside of the office Jose enjoys hiking, trying out new restaurants and grabbing a beer. Eli, born and raised in the Chicago suburbs, graduated from Western Michigan University in 2014 with a Bachelors in Fashion Merchandising and minors in both general business and event management. 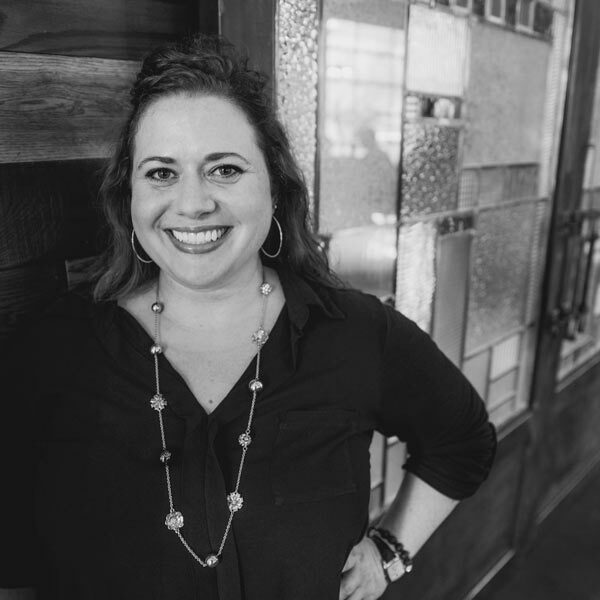 She utilizes her experience in event planning, organization, and attention to detail to work with team members to ensure the office runs effortlessly. Eli loves to spend her time with family outdoors by the pool or hiking and traveling. Rebecca has been immersed in plants and trees her entire life. In 2015, after her family sold Waldrons Farm, a plant and tree nursery, Rebecca joined the Greey|Pickett team as the Office Manager. It seems a somewhat natural transition, as Waldrons Farm and Greey|Pickett worked cohesively on projects since nearly the beginning of time. 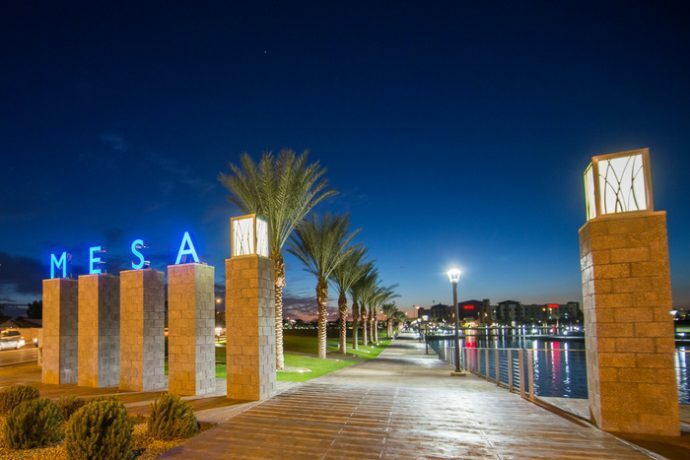 When she’s not at the office, you can find her sitting on an outdoor patio enjoying Downtown Phoenix life with a beer in hand, and Murphy on her lap. It is quite possible that no one loves coming to work more than Murphy. He brings a smile to Greey|Pickett team members and clients, alike. 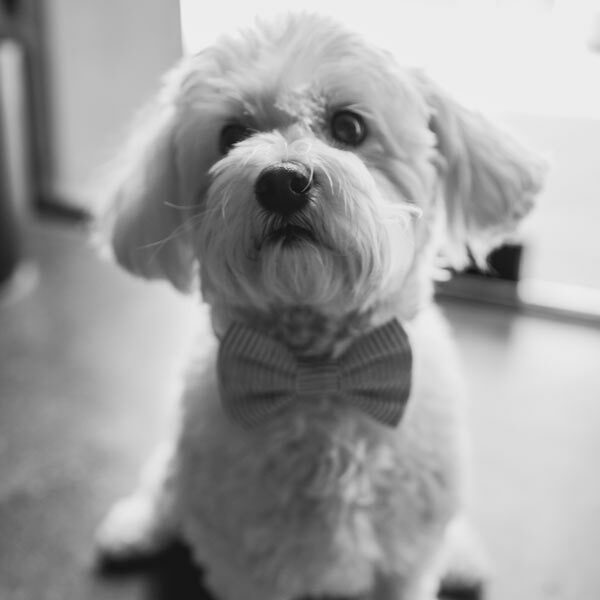 He wears many hats: official G|P mascot, therapy dog, loyal companion, protector of all, expert couch sitter, exercise enthusiast, and lover of carrots. He will happily greet you at the front door the next time you drop by our office. © 2019 GREEY|PICKETT. ALL RIGHTS RESERVED. SITE DESIGN & DEVELOPMENT BY KITCHEN SINK STUDIOS.